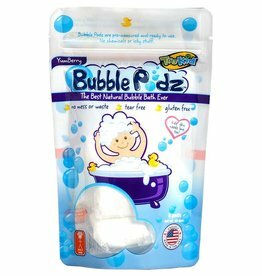 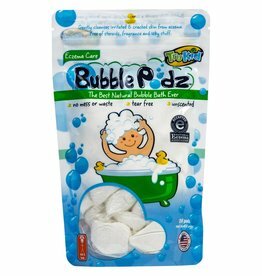 Say goodbye to harsh bubble bath chemicals and hassle, and hello to our easy, mess free & truly natural alternative! 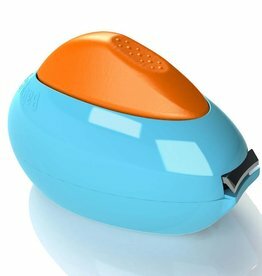 The unique ergonomic design and larger size makes it easier to hold and operate when you don’t want to make a mistake. 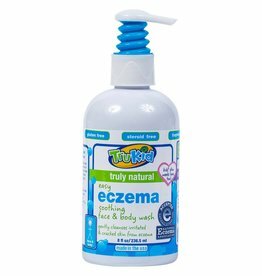 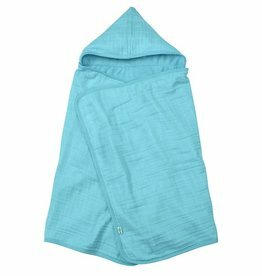 TruKid Easy Eczema Wash gently cleanses sensitive skin suffering from eczema. 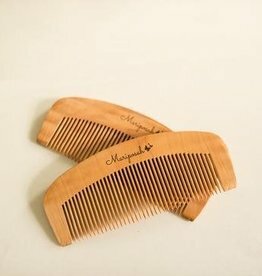 These peach wood combs are 100% biodegradable, splinter free and water-resistant. 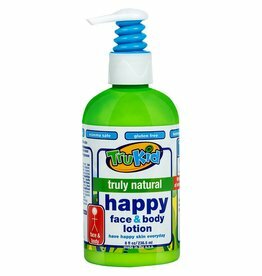 Nourish sensitive kid skin with TruKid Happy Face and Body moisturizing lotion. 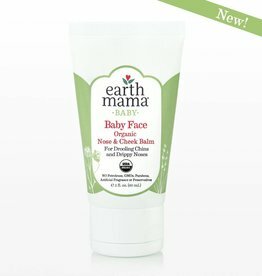 Baby Face Organic Nose & Cheek Balm was formulated to be comforting, soothing and moisturizing, and an organic alternative to petroleum jelly. 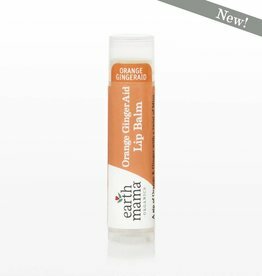 Made with organic herbs and oils and are the same perfectly perfect formulas with the same smooth, naturally yummy flavors you love.